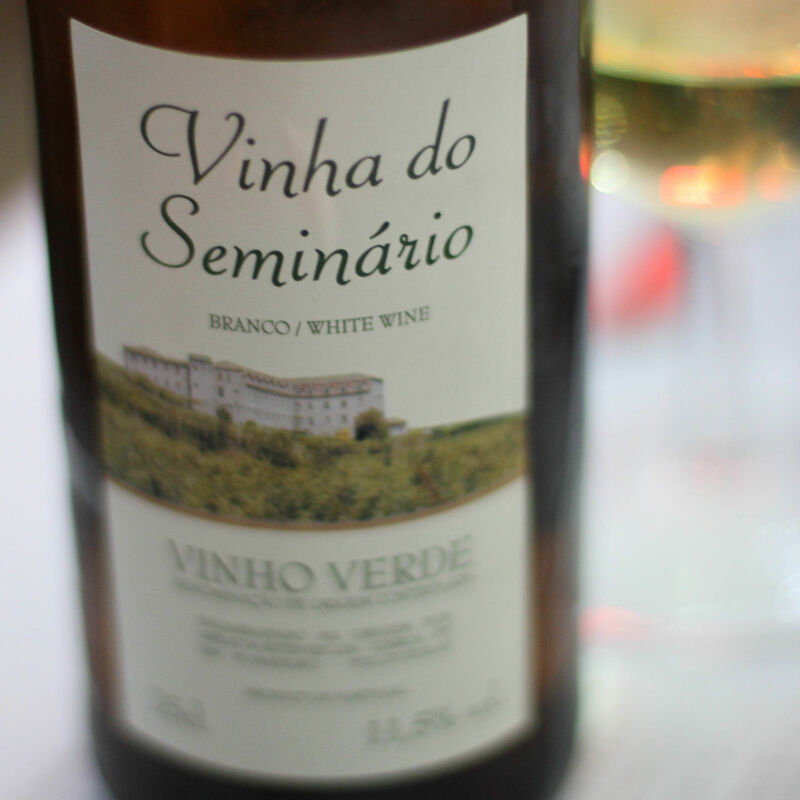 On a recent trip to Lisbon, we drank a lot of Vinho Verde. It’s not a wine I usually seek out, I’ve tended to pick it’s northern sibling Albarino, but when in Rome … drink Frascati. I wasn’t in Rome, I was in Lisbon in the autumn, so I drank Vinho Verde. We had this particular bottle at a little restaurant called O Bacalhoeiro in Lisbon, it felt more like a canteen but the fish and squid were great. That does rather elevate the wine. We were having a great time, Lisbon is an amazing city, and the staff in the restaurant were charming. Even at restaurant prices this bottle was under E10, so it certainly wasn’t a premium wine. It was however, a delight. Light, fresh and just a little petillant, it had a lowish alcohol level at 11.5% which just made t too easy to drink on a warm evening. I’m sure on a stormy November night in England this wouldn’t feel like a thousand tiny angels dancing on my tongue, but in Lisbon it certainly did.